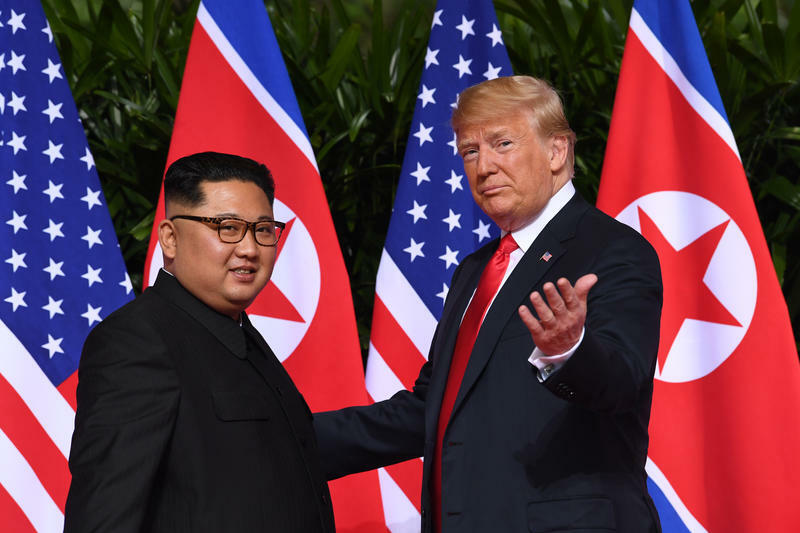 A signed agreement between President Donald Trump and North Korean leader Kim Jong Un at their recent summit has some people cautiously optimistic, including Representative John Curtis. Curtis (R-Utah) sits on the House Foreign Affairs Committee and he said he woke up this morning feeling that the United States is safer. On Tuesday, President Trump met in Singapore with North Korean leader Kim Jong Un. Curtis said he’s encouraged by this initial step toward denuclearization, but he’s also been thinking about the day-to-day welfare of North Koreans. “I’m very well aware that the sanctions have been really hard on the people over there," Curtis said. The sanctions are a pinch point for Curtis and many others. 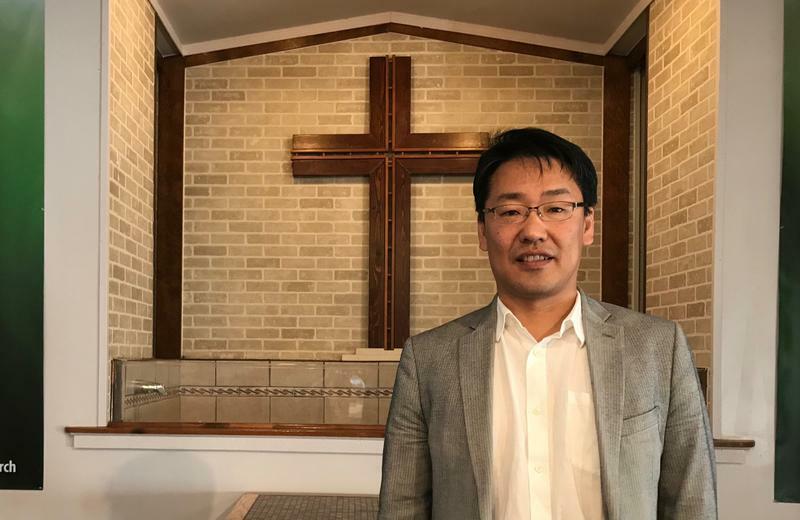 He would like to see sanctions lifted so the North Korean economy and quality of life can improve, but Curtis says Utahns should remain disturbed by North Korean law. He cited the authoritarian state’s lack of basic freedoms. Curtis said he’s talked with his Korean-American constituents in Utah’s 3rd Congressional district and they’ve told him they’re suspicious. For now, Curtis and the rest of the House Foreign Affairs Committee are focused primarily on decreasing a nuclear threat, a process that has only just begun. The day began with a historic handshake, the first meeting ever between a sitting U.S. president and a North Korean leader. As Kim Jong Un and President Trump strode toward each other and clasped hands Tuesday morning at the Capella resort on Singapore's Sentosa Island, it marked a diplomatic milestone — and the start of what seems certain to be a long negotiation process over North Korea's nuclear program. "I feel really great," the president said after the handshake.